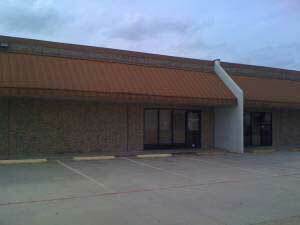 Industrial property for rent at 5524 Midway Rd in Haltom City. Multiple suites available. 2 grade level 12′ x12′ overhead doors per suite. 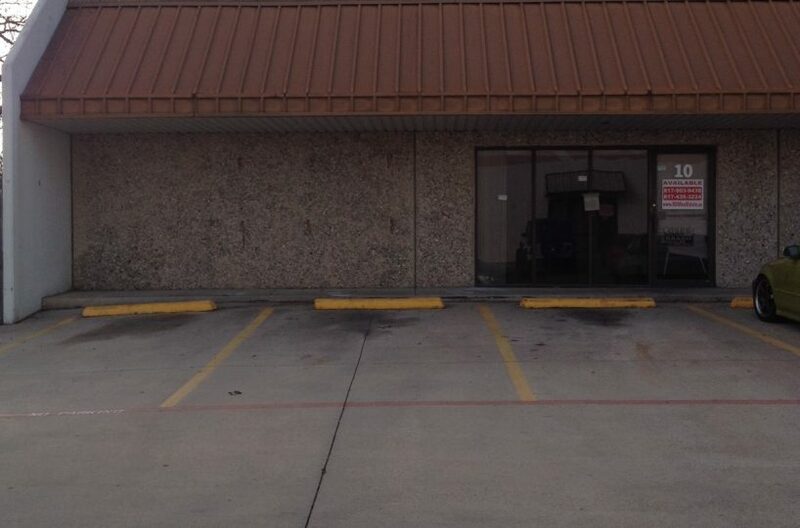 5524 Midway Road, Haltom City, TX 76117 is located approximately .5 mile N. of Airport Freeway (Hwy 121). Midway Industrial Park has quick access to Hwy 377, Hwy 183, Loop 820, I-35 and I-30. CLICK HERE to request additional information on this property.